The expectations and speculations are confirmed. 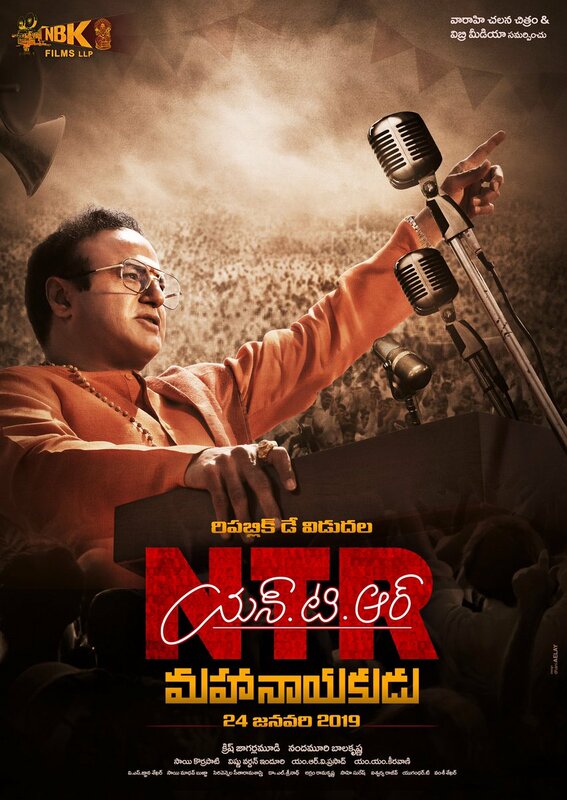 The part-2 of NTR also coming and on January 24th. 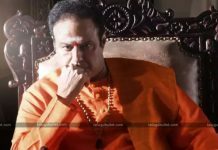 From many days, all are speculating about the splitting of NTR biopic into two parts. Today, on October 4th, the team released a look of Bala Krishna as NTR with the title of Katha Nayakudu. Now, the team has released another look of Bala Krishna with the title of Maha Nayakudu. Part 1 – Katha Nayakudu will be releasing on January 9th and the part -2 will be releasing on January 24th. Really, the difference between the dates is very very less. 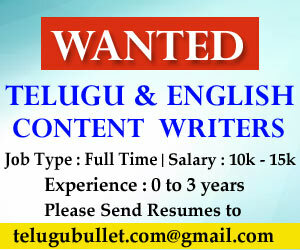 This movie is the huge buzz in the Telugu states and as well as Telugu people over the world are waiting for this epic. This is record one that the two parts are releasing with the gap of just 15 days. Really, this is the rare thing and good decision also. Director Krish made it cleverly in parts by showing the cinema side in part one and the political side in the second part. Probably, Krish may show the political life of NTR in detail because there will be 2 and half hours time duration for the movie. In the span of that time, he can show large political up and downs of NTR. So, now the heat is doubled with this announcement. Thus, January is a very special month for Nandamuri fans and movie lovers.